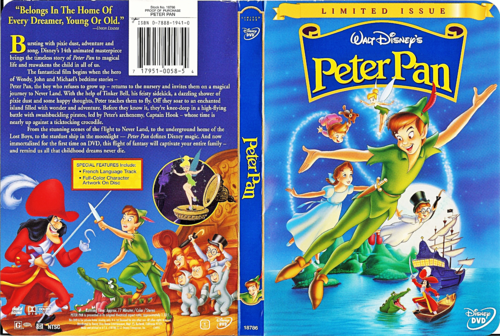 Walt Disney DVD Covers - Peter Pan: Limited Issue. 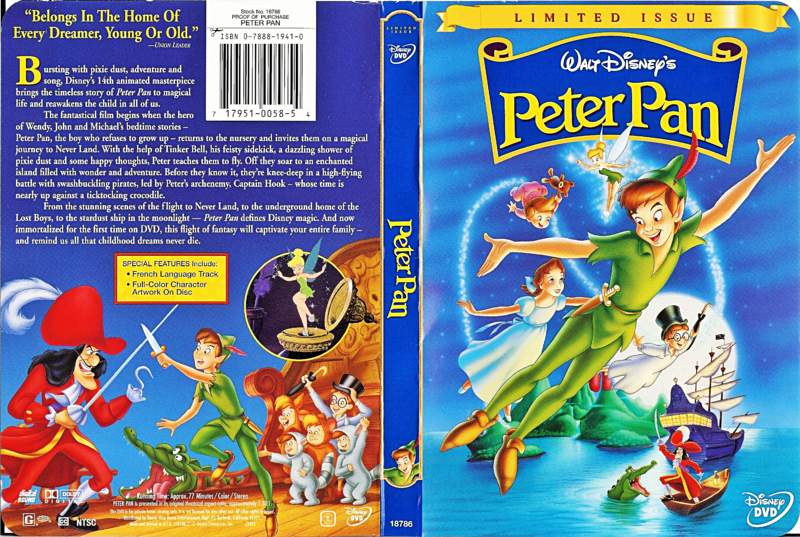 Walt Disney DVD Cover of Peter Pan: Limited Issue. HD Wallpaper and background images in the personnages de Walt Disney club tagged: walt disney characters walt disney dvd covers walt disney limited issues peter pan: limited issue peter pan wendy darling john darling tinker bell captain james bartholomew hook tick-tock the crocodile.